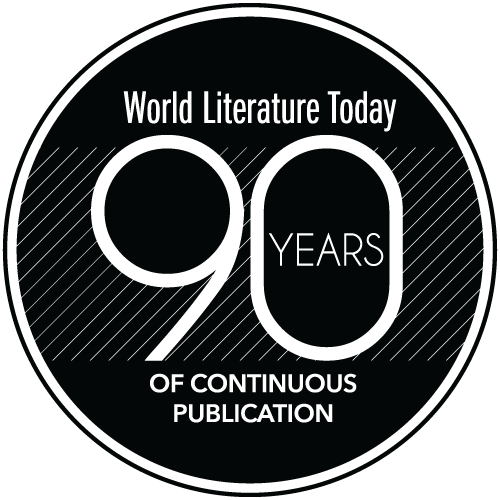 Since the publication in 1912 of its first tale of the fantastic, “La cena” by Alfonso Reyes, Mexican fiction has been enriched by hundreds of increasingly sophisticated tales in this mode. Almost all of these stories have remained untranslated into English, until now. 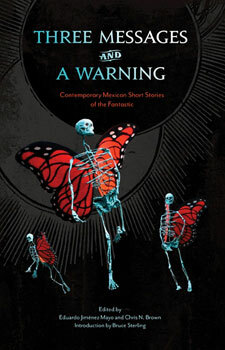 So bravo, Small Beer Press and editors Mayo and Brown, for bringing us Three Messages and a Warning, a landmark collection of the Mexican fantastic. To sample the flavor of this collection, let’s try out a few entrées. Opening the book almost at random, we light upon Donají Olmedo’s “The Stone,” a vignette narrated by an oak tree in which “you” and “you’s” erstwhile lover, Francisco, apparently turn to stone. Nearby we find Guillermo Samperio’s “Mr. Strogoff,” a single, three-page-long sentence fragment constructed from rumors about possible vengeance from beyond the grave. Then “Mannequin,” a harrowing poem by Esther M. Garcia. Other fare include Alberto Chimal’s “Variation on a Theme of Coleridge,” an irresolute encounter between a man and himself as he was a year previously; the unforgettable “Wolves” by José Luis Zárate, in which a “blizzard of wolves, thousands, millions” inexplicably descend from the mountains and transform forever the inhabitants of a village in their path; and Carmen Rioja’s “The Nahual Offering,” a veritable maze of overlapping dreams that manipulate time to devastating effect by juxtaposing an ancient ritual against the depredations wrought by urbanization. This sampler suffices to indicate the main features of this collection. 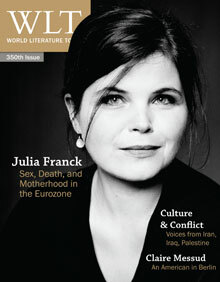 First, its contents are “stories” only in the loosest sense of the word. Second, in many stories, elements of the fantastic are understated, ambiguous, and may not be present at all. Third, many require the reader to supply meaning, interpretation, and even closure. Fourth, most are very short. Our sampler also illustrates that Mexican fiction of the fantastic has more in common with the European fantastic than with its anglophone counterparts. Never forced into genre pigeonholes by market forces, writers of the Mexican fantastic were free to adopt any fictional form, from conventional narratives to prose poems, from dream fragments to visionary vignettes. Yet even as they freely adapted narrative strategies such as expressionism, surrealism, and the absurd, many of their stories germinated from legends, ancient myths, and animistic beliefs from Mexico’s pre-Hispanic past. These remarks suggest what general readers most need but do not get in Three Messages: an introduction in which the editors describe their goals and criteria, and story notes that provide essential context about Mexico, Mexican fiction, and the place and nature of the Mexican fantastic. Happily, you can fill this gap with Dalkey Archive’s Best of Contemporary Mexican Fiction (2009). Its introduction and sixteen representative stories, some fantastic, others not, by authors born after 1945 also fill out the pointillistic picture of the landscape of Mexican fiction created by the thirty-four (much shorter) stories in Three Messages. All readers interested in Mexican fiction will relish Three Messages, as will adventuresome enthusiasts of the fantastic. Keep your mind open, savor each story, and expect the unexpected. You won’t be disappointed.